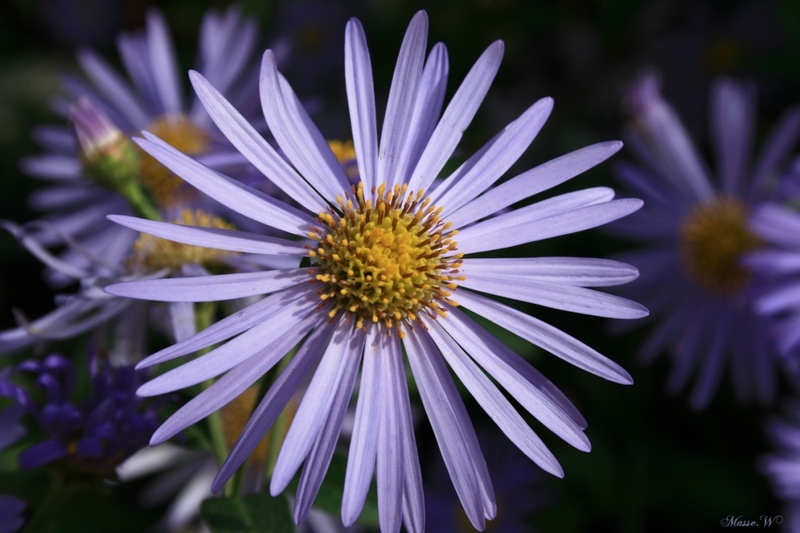 Alpine aster (Aster alpinus): growing, planting, caring. 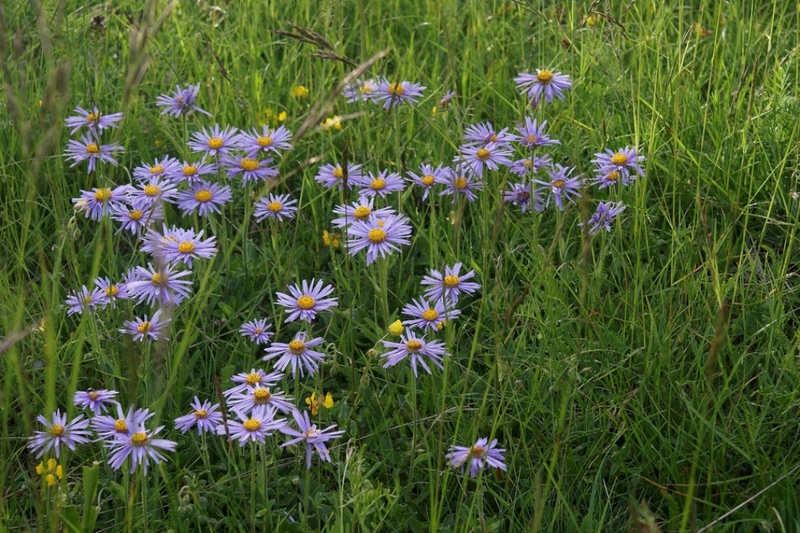 A species of small erect Asters. 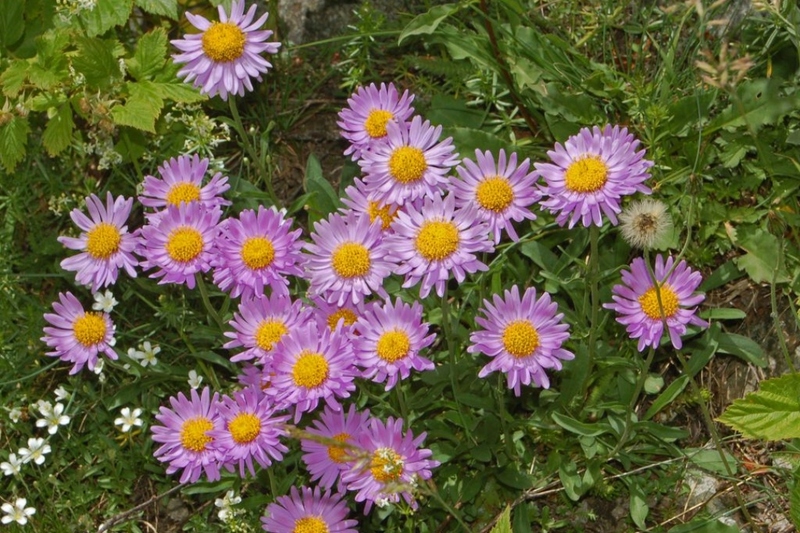 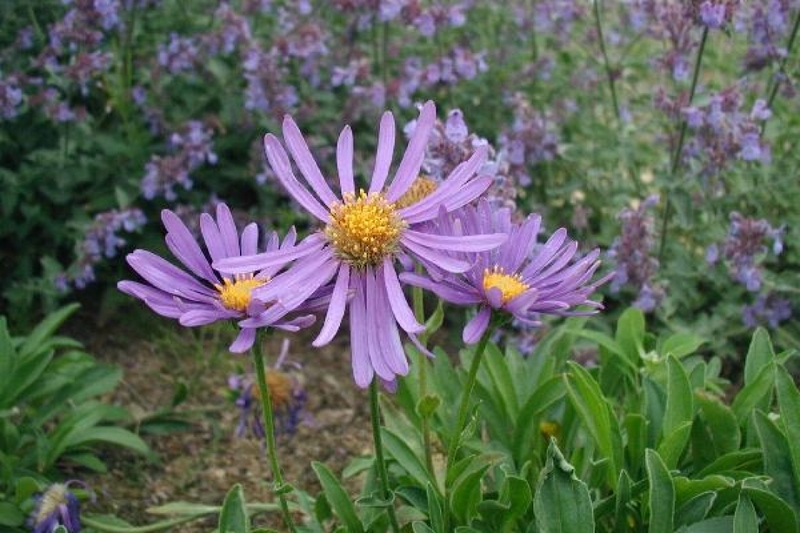 Full description for Aster alpinus not yet available.